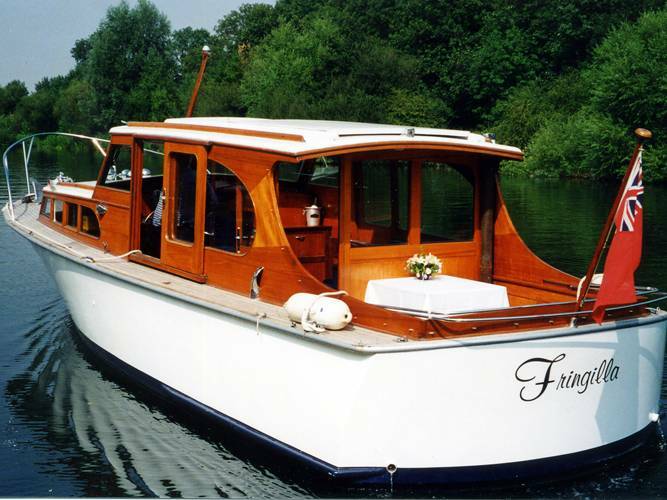 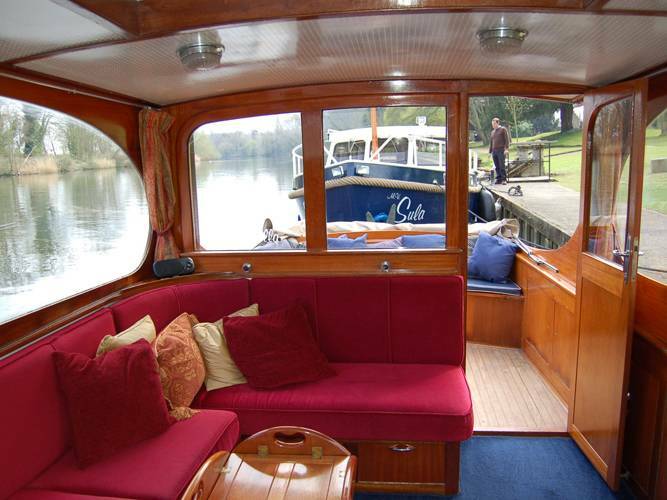 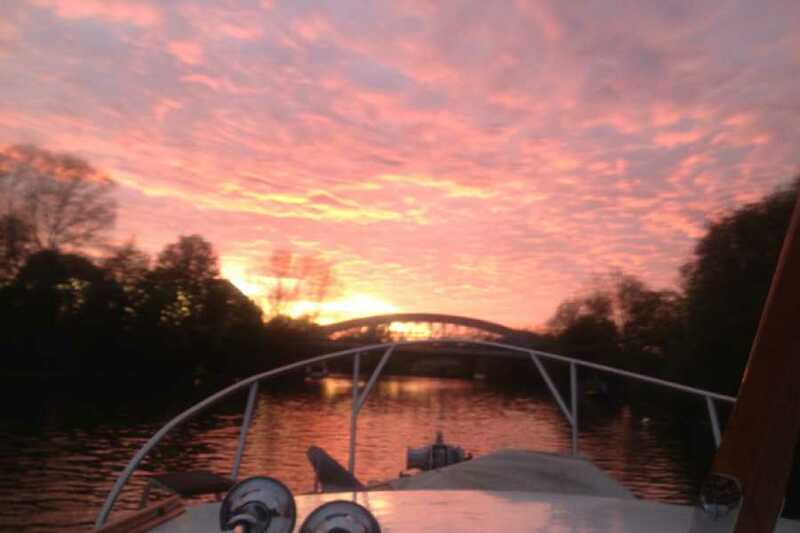 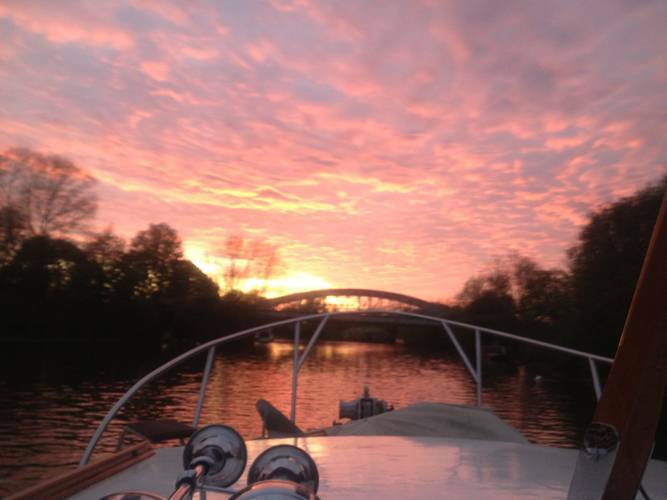 Fringilla is based in Maidenhead and cruises between Windsor and Marlow passing along some of the most beautiful parts of the upper Thames. 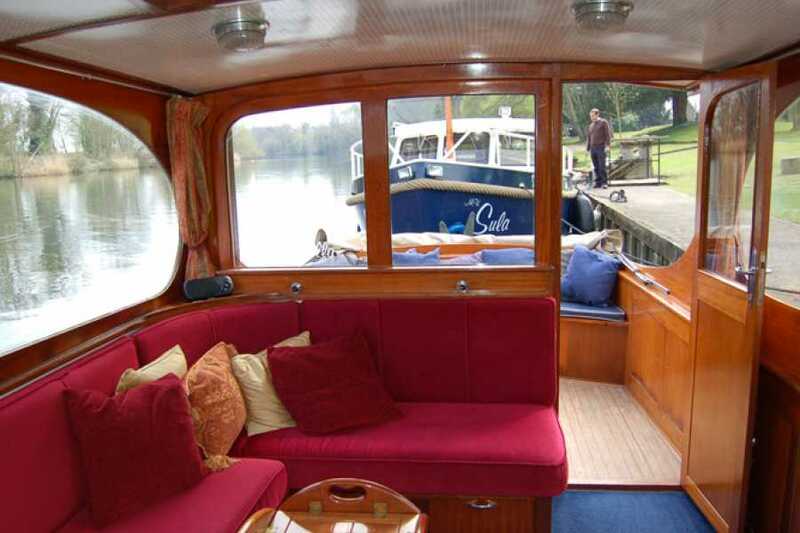 Boarding from Maidenhead allows you to see the Cliveden Reach with its restored period cottages and National Trust gardens and Bray with it's beautiful riverside houses and world famous restaurants during a 2 hour trip. 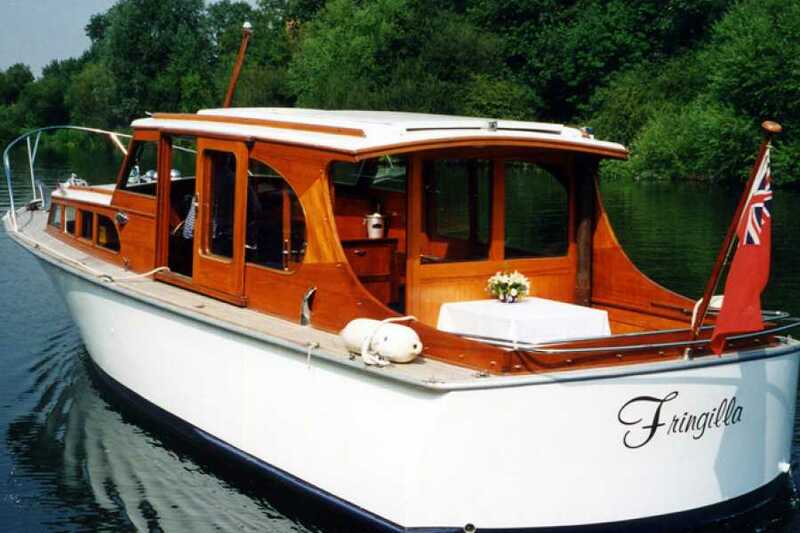 The vessel is hired with a fully qualified experienced skipper, Certified under the Boat Safety Scheme, carry £5 million passenger liability insurance, lifejackets, first aid kits and firefighting equipment.